A lot of people are afraid of the dentist and that fact isn’t really that surprising. For a lot of people, dental appointments are very uncomfortable. They’re usually filled with strange sounds, loud noises and pain. For a long time, having a dental appointment meant gritting your teeth and getting through it as quickly as possible. But this isn’t necessary anymore. With the recent advances in dental sedation, your appointment can be as easy as taking a nap and waking up once it’s all over. The medical environment as a whole. The effects of the fear itself. Some people get so anxious that they make themselves sick. Fear is obviously a very serious problem, but so are the consequences that can occur as a result of neglecting your oral health. 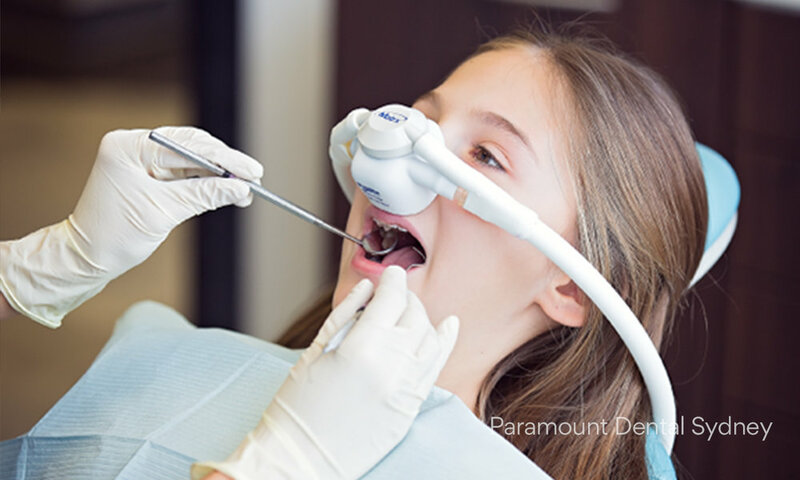 That’s why it’s so important that you know about the growing popularity of sedation therapy in dental practices and how it can make your dental appointments easier. Many dentists now offer their patients sedation therapy, particularly if they’re anxious about their treatment. 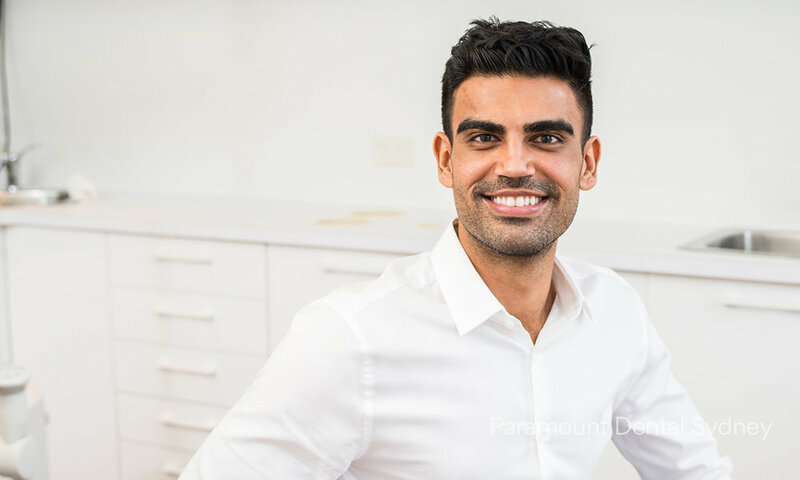 Paramount Dental Sydney offers their patients three different types of sedation therapy: IV sedation, nitrous oxide or laughing gas, and oral sedation. These are safe and effective forms of sedation that will remove all traces of anxiety and make your dental procedures a breeze. They don’t necessarily put you to sleep, but they will relax you and make your appointment go much more smoothly. Why is Sedation Therapy so Popular? Because of their fear, many people avoid dental appointments for as long as possible, often until they have pain or other symptoms that can be ignored. The trouble is, these types of symptoms indicate that there’s already damage, which usually results in a longer and more expensive appointment. The only way to avoid these types of problems is to go to the dentist for regular check-ups and treatments. Your dentist can identify signs of problems long before you notice any symptoms, and early treatment means easier and less expensive treatments and better oral health all around. If you’re really afraid, sedation therapy can help. As long as your overall health allows it, there is a variety of sedation therapy that can be used with every type of treatment. It will allow you to get the treatment you need without stress, anxiety or pain. And that’s the way dental procedures should be. This care and attention means that every patient can have the ideal dental experience and walk out with an amazing smile. 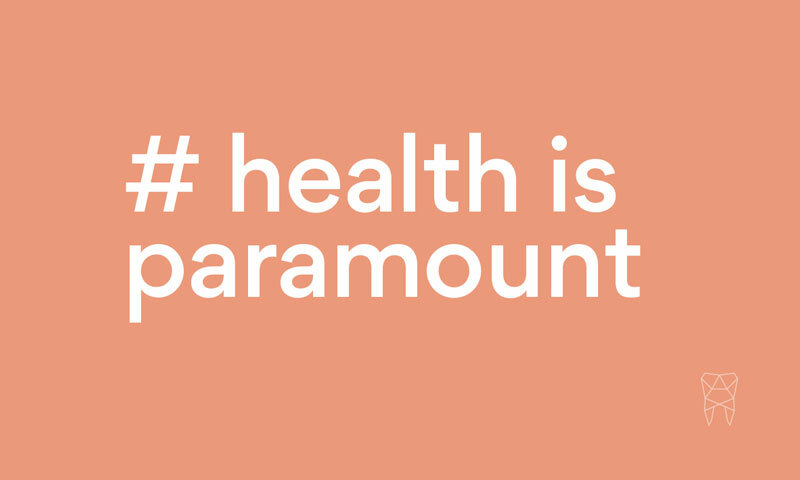 If you’ve been avoiding the dentist because of fear, make an appointment with us here at Paramount Dental Sydney. Our caring and expert staff can help you find the sedation solution that will work for you. Newer PostAre Braces a Never Ending Story?